Mathew Kesting has been named the new chief executive and creative director of the Adelaide Film Festival (AFF). 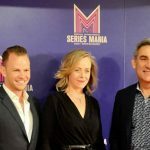 He succeeds Amanda Duthie, who left the festival after 2018’s iteration to join the South Australian Film Corporation as head of production, development, attraction and studios. Kesting has worked as AFF’s program manager since 2015, and in between the festival’s biennial programs has worked as exhibition manager at Adelaide’s Mercury Cinema and curated six editions of the OzAsia film program. 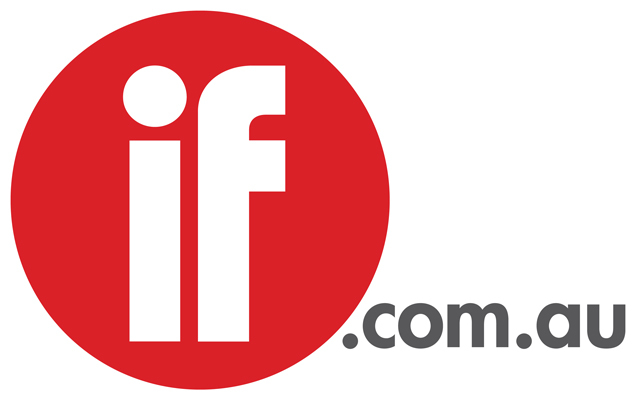 He was also the program manager at the Brisbane International Film Festival from 2006 until 2008 and produced the 15/15 Film Festival between 1999-2009. Minister for Industry and Skills David Pisoni said it was exciting to have someone of Kesting’s ability and passion for the South Australian film sector to lead AFF. Chair of the AFF Sandra Sdraulig said Kesting’s depth of knowledge, love for films, festivals and screen culture will ensure the continued success of AFF. Kesting said he was excited about the opportunity. “I want to continue to support creative talent in this state and help grow South Australia and Australia’s reputation for filmmaking,” he said.